Very much looking forward to joining a group of young American writers in just a few days as the guest novelist on this exciting international writing program. 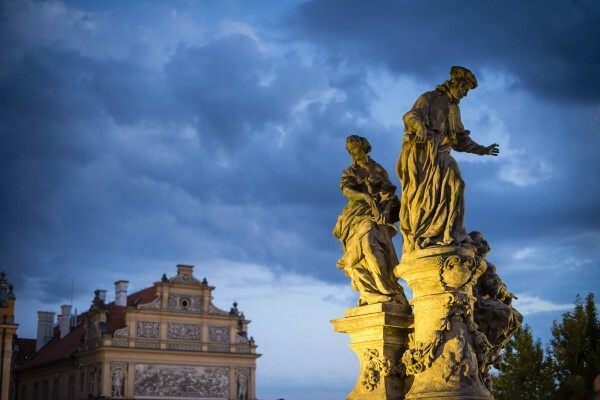 We’ll begin in Prague and then head down to southern Bohemia, where an historic castle will be the staging ground for field exercises, craft talks, hiking, stimulating conversation about books and literature, and miscellaneous fun. Putney Student Travel is the same group that has taken me to Dublin and the small island of Inishbofin for the last two summers, and it’s a great experience. Travel and writing go so well together, and it’s always inspiring to work alongside young women and men who are passionate about writing and literature. I’ll post some pics on my FB author page . . .
You are currently reading Young writers program in Prague and Southern Bohemia at Tim Weed.